During the World War II, the Soviet Union created a gas industry that centralized gas exploration, distribution and development within the Ministry of Gas Industry. Reserves in Siberia, Ural and the Volga regions were discovered in the 1970s and 1980s, which strengthened the Soviet Union’s position as a major gas producer of the world. In 1989, Viktor Chernomyrdin, the Minister for Gas reorganized the operation as State Gas Concern Gazprom. Gazprom was controlled by the state, but it was held through shares of stock by the state. 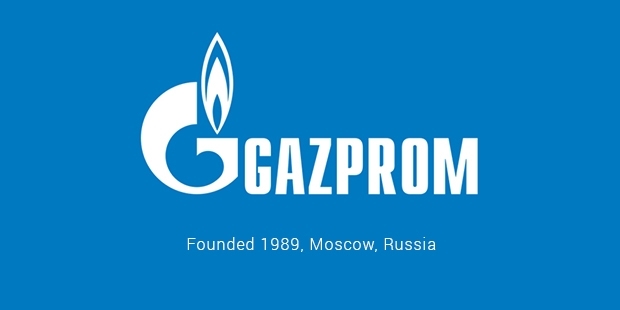 After the Soviet Union dissolved in the late 1990s, Gazprom was transferred to new companies like Ukrgazprom and Turkmengazprom. While Gazprom retained monopoly in the gas sector, the assets were divided among different companies. Gazprom acquired number of notable companies. In 2001, the giant took over NTV, which was Russia’s nationwide state independent television station. In 2005, Gazprom purchased 72.6 percent of Sibneft, which is now known as Gazprom Neft, for $13 billion along with $12 billion, thus becoming a stalwart of the oil and gas industry and Russia’s largest company. In 2006, Gazprom bought over half the shares of Sakhalin Energy and entered into agreements with Royal Dutch Shell, Mitsubishi and Mitsui. 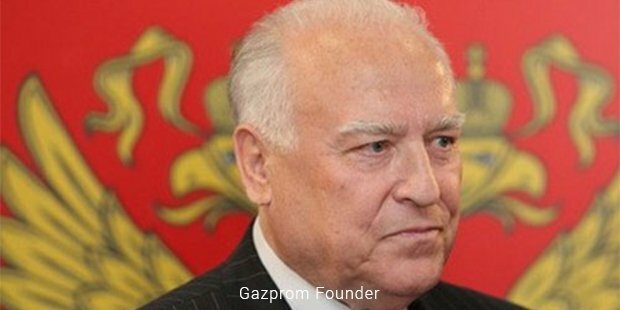 At the end of 2013, Gazprom acquired Profmedia, the media channel of Russian metal industrialist Vladimir Potanin. Gazprom produced 513.17 billion cubic meters of natural gas in 2011, which is a staggering 17 per cent of the worldwide production and 83 percent of the Russian production. The Yamburg subsidiary produced 41 per cent, Urengoi produced 23.6 per cent, Nadym produced 10.9 per cent, while the Noyabrsk produced 9.3 per cent. Gazprom also produced 32.28 million tons of oil and 12.07 million tons of gas condensate. Gazprom’s supply has been steadily supported by imports from Central Asia. In 2007, Gazprom purchased over 60 billion cubic meters of gas from Central Asian countries, such as Kazakhstan, Turkmenistan and Uzbekistan. In fact, 75 per cent of all of Turkmenistan’s gas exports are obtained by Gazprom. Gazprom also worked on environmental issues, the company reported in 2011. Compared to the previous year, it reduced emissions by 3 per cent, water consumption by 7.5 per cent and and production waste by 11 per cent by using advanced machinery, gas extraction methods and technologies. Gazprom also recycles drilling waste, as it is currently used as construction material. As for exports, Gazprom has buyers in 25 European countries, mainly Portugal and Spain. In 2004, Gazprom was the sole supplier of gas in Bosnia and Herzegovina, Estonia, Finland, Latvia, Moldova, Macedonia, Lithuania, Bulgaria (97 per cent of the total gas), Hungary (89 per cent), Poland (86 per cent), Czech Republic (75 per cent), Turkey (65 per cent) and Romania (40 per cent). Majority of the contracts signed between Eastern European nations and Gazprom is for a minimum of 20 to 25 years. 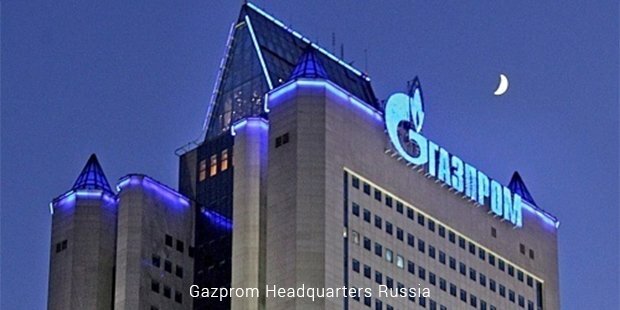 However, it has now been revealed the Marketing and Trading subsidiary of Gazprom has recently been concentrating on short-term business sales. Gazprom also has the distinction of being the sole producer and exporter of liquefied natural gas in Russia.